The main decoration of the street was a monument to the St. Petersburg crew in honor of the first street name - Karetnaya. In the Soviet years, the 1st Sovetskaya was pedestrian. Until the 2000's, it housed shopping arcades, then the stalls were demolished, and their place was occupied by cars. Activists for a long time struggled for the street to become pedestrian again, and for the citizens there would appear a public space, a recreation area. 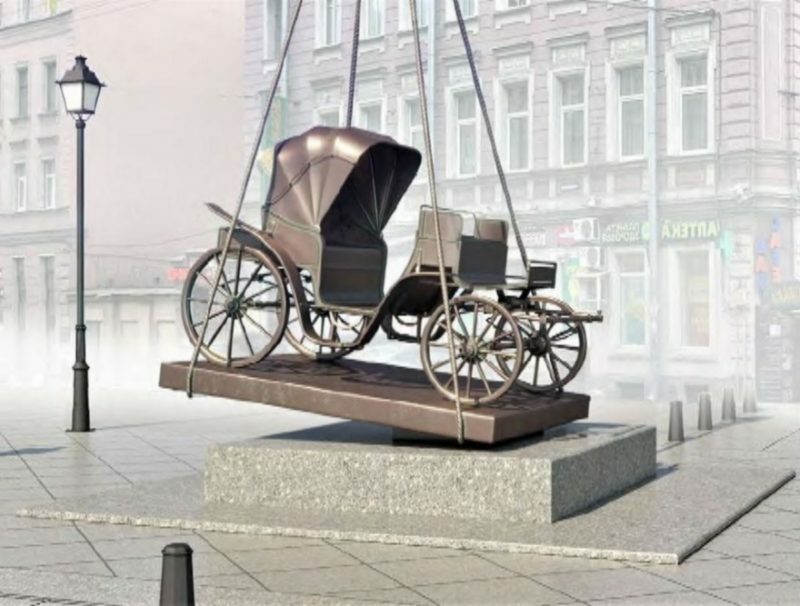 To improve the street began last year: the road was freed from asphalt, paved with granite, and a monument to the carriage was erected.